The Collins Nature Guides are comprehensive, photographically illustrated reference books that are perfect for any lover of nature and the outdoors. 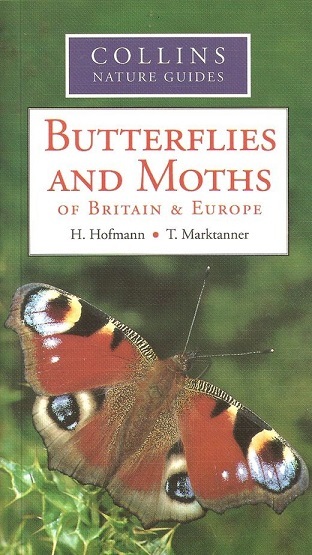 Butterflies and Moths covers all of the species found in Britain and Europe, with over 150 full-colour entries. • Each butterfly is illustrated with at least one close-up colour photograph; additional photographs are provided to show variation between the sexes and how the upper and undersides of the wings differ. 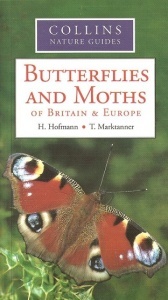 • Each species description includes facts on markings, food, distribution and the time of year the butterfly can be seen.